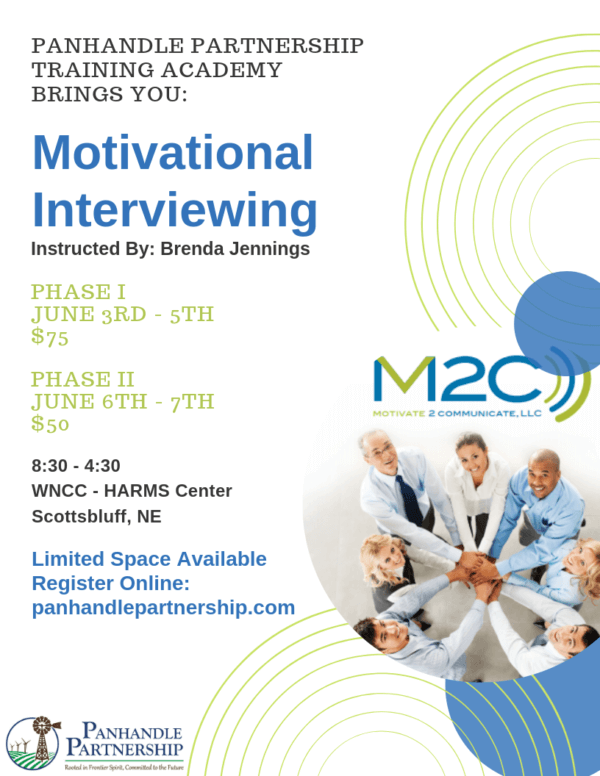 Motivational Interviewing is an evidence-based technique of effectively communicating with others, to gain rapport and trust, obtain more information, address risk behaviors and evoke internal motivation to sustain long term behavior change. Its approach is non-judgmental, non-confrontational and non-adversarial. The approach attempts to increase the client’s awareness of the potential problems caused, consequences experienced, and risks faced as a result of the behavior in question. The main goals of Motivational Interviewing are to engage clients, elicit change talk, and evoke client motivation to make positive changes.